He will be appearing at Storytellers Books, 7 Eldon Street, Tuxford on Saturday 17 January for a public book signing, which will be followed by a ticketed talk and Q&A session. Described by The Sunday Telegraph as ‘one of Britain’s best storytellers’, Stephen has written 13 best-sellers which have been published worldwide in 15 different languages. A newspaper and magazine journalist for over 25 years, his first published book Black Dog hit the shelves in 2000 and was named by the London Evening Standard as one of the six best crime novels of the year – the only one on their list by a British author. 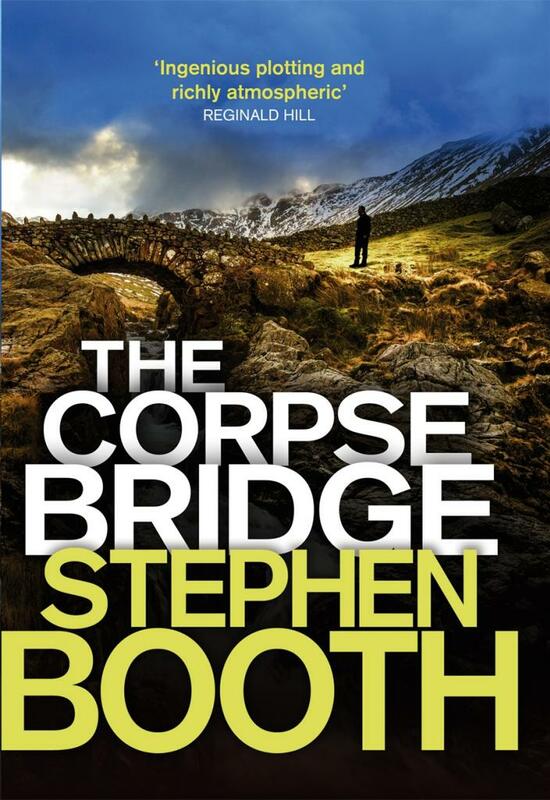 Like all of his books, Stephen’s latest novel The Corpse Bridge is set in the Derbyshire Peak District and will be released in paperback next month. To find out more about him and his work, check out his website here…. The book signing session in Tuxford starts at 3pm, with the author talk and Q&A beginning at 4pm. Places for the talk are limited – to reserve your seat, priced £5 each including wine, call Paul on 07517 386350.